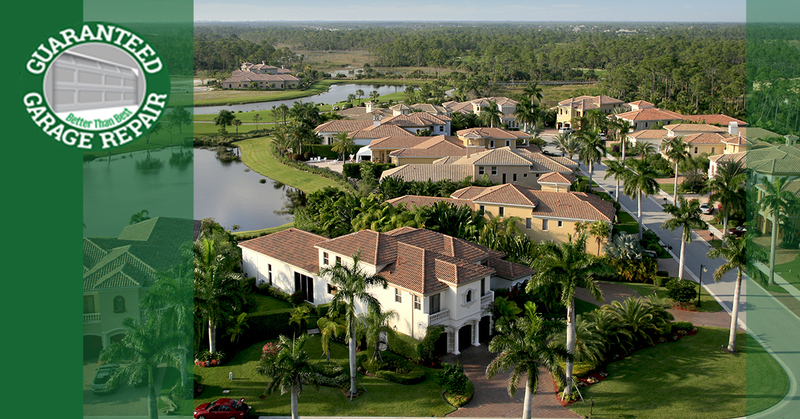 As a Florida homeowner, you are likely aware of the sheer force that Mother Nature can bring down on your house. As we get closer to the storm season, more residents are focusing on the quality and integrity of their overhead door systems to provide staunch protection against nature’s fury. Regardless of what part of the state you reside in, it’s important to perform regular garage door maintenance and inspection procedures to ensure that your home is safe and operational at all times. Owning a system that does not work properly creates major safety risks for you and your family that just aren’t worth it. Additionally, overhead doors that fail to open or close can result in major concerns during inclement weather. If you are here seeking professional garage door services, our team is here and ready to lend a hand! Guaranteed Garage Repair is proud to provide expert services and knowledgeable advice to each of our clients, such as our second blog today on annual safety inspections. We specialize in garage door repairs in Port St. Lucie and Jupiter, delivering results that meet your high expectations — we guarantee it. Performing routine inspections can help to ensure optimal safety within your home while also preventing costly future damages. Torsion springs, which are located above the door when it is closed, turn and wind in order to provide support during closing and opening procedures. Torsion springs do not fully extend, allowing them to last a long time (upwards of 20,000 cycles!). Extension springs are situated on each side of your garage door and run above the tracks on top. These springs rely on full extensions for maximum effectiveness, resulting in more wear and tear. Daily use can place a lot of strain on your system, which when left neglected, can result in financing garage door spring replacements. 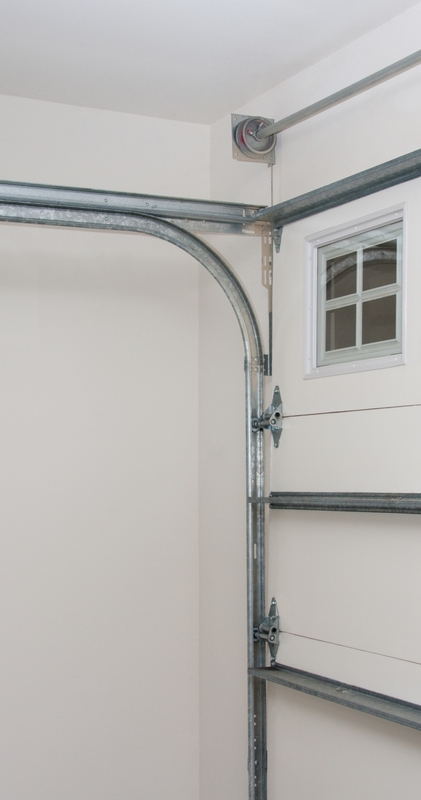 When your garage door is closed, be sure to visually inspect each of your springs to look for any signs of damage. As moving, flexing components, your springs require periodic lubrication to avoid excess friction and unwanted noises. Squeaking that cannot be remedied may be an indication of bigger problems at work in your overhead door system. If your springs do not seem healthy, be sure to reach out to our garage door company for help! Similar to your springs are the rollers that guide your overhead door along its tracks. These “wheels” put up with a lot of wear over the years, which creates the risk of one or more rollers failing during operation. Visually inspect your rollers closely to make sure that each one is in its proper place and free of damage. Homeowners with nylon rollers need to keep an eye out for chips and cracks, as this material is not known for its durability. Vylon today is the top choice for smooth and silent operations. Steel rollers will resist chipping and cracking but may weaken and bend over time. Plastic rollers come standard with many systems and typically only last a couple of years. Inspect your rollers for warpage and be sure to replace them if you find any signs of disrepair. The lifting cable in your overhead door system is put under intense pressure through its lifetime, leading to eventual failure if the cable is allowed to fray and deteriorate. Inspect your lifting cable closely to look for any signs of damage. Regular use and the introduction of rainwater can both work to weaken your cable. If you find that your cable needs replacement, we highly recommend seeking out professional help to fix your garage door! The pulleys in your garage door system are also placed under extreme tension and can suffer from regular wear and tear. Regular inspections of these pulleys is highly recommended, as warping or cracking can result in dangerous situations. If your garage door pulleys are old, warped, or loud, it may be time to consider replacements. Because of the risks of DIY replacement, you should seek out professional help. Creating an effective seal from the outside elements is one major advantage of having a quality garage door. The rubber strip that runs along the bottom of your garage door works as a weather seal, keeping moisture, drafts, and other contaminants out of the home. Florida’s intense rainfall can result in water invading every other part of the garage door’s perimeter, so be sure to also check the seals along the top and sides. If your door is not sealed, you may be at risk of moisture damage and costly energy bills. There are many aspects of your overhead door system that come under a lot of stress throughout the year. It’s important to perform routine inspections to ensure that every element in your garage is in working order to optimize reliability and overall safety. If you are in need of a comprehensive inspection or quality garage door repairs in Port St. Lucie, our experienced experts are here and happy to help. Guaranteed Garage Repair is your source for honest, reliable, cost-effective services to keep your home safe and sound for the weather to come. Contact us today to learn more or to schedule your garage door services!